Enabling marketers to engage consumers at the right time, in the right place, and with the right message is critical to the success of any brand or enterprise. Mobilewalla provides both raw data and analyzed audience segments to inform marketers of how to reach their most desired audiences. We study behavioral patterns in app usage, location, and demographics as they change and shift over time. We collect data from 31 countries, so we have the richest view of what drives consumer behavior globally. Mobilewalla data is used by both agencies and enterprise clients that want to gain a deeper understanding of their ideal audiences. Our syndicated audience segments have been verified by Nielsen DAR for age and gender precision, which serve as a basis for making our custom and social media segments the most accurate in the market today. We also provide raw data and insights to enterprises that want to enrich their existing consumer intelligence efforts, providing the only 2+ year look at consumer’s lives, by integrating app usage and location data into our proprietary data storage solution. 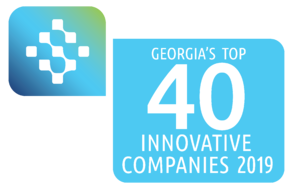 Technology Association of Georgia Honors Mobilewalla in Top 40 Companies for Innovation and Contributions to the State’s Technology Community. 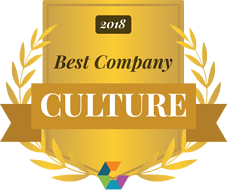 Mobilewalla is proud to be named #15 on Comparably's top 50 list of Best Company Culture for Small/Mid-Size companies. 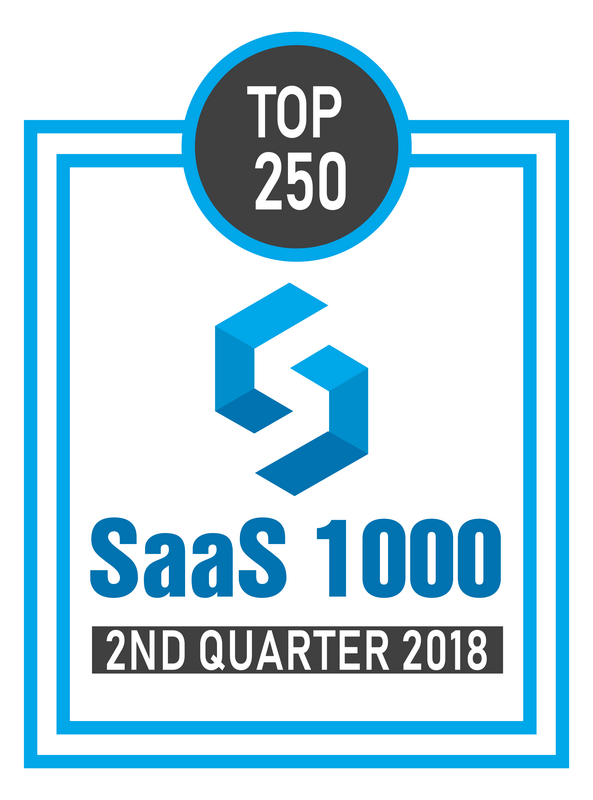 Mobilewalla is proud to be named #171 on the Saas1000 in the 2nd quarter of 2018 which indexes the fastest growing SaaS Companies across the world according to employee size growth. Explore our mobile data solutions for enterprises, brands, and partners. Find your career in data management, technology, and innovation. See jobs in customer success, marketing, development and design.